Why Are Negative Edge Pools the New Fanciest Pools? Trends in pool design come and go like any other trend. For a few years, the fanciest thing someone could have as a water feature near their pool was a jacuzzi. Since then, it has shifted to salt-water pools, waterfalls, and building pools to look like they belong in nature. A few of these trends are still in style but they’re not the talk of the town. 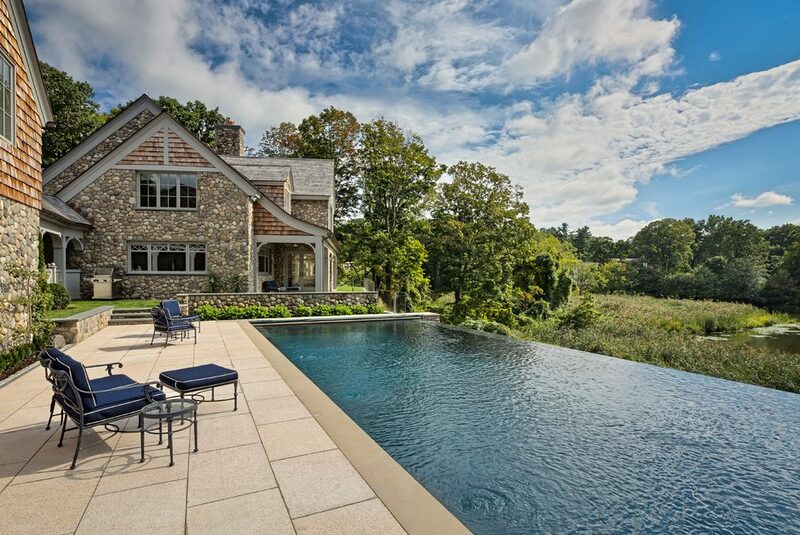 The newest and fanciest thing you can do with a pool is making it an infinity pool. Infinity pools give the illusion that they are missing an edge. They’re usually built on a slope so that they effect can be achieved. They’re perfect for extending the view of the ocean on a romantic getaway and for reflecting beautiful scenery. Infinity pools in Austin, TX are all the rage because they can reflect the beautiful skylines and nature. While infinity pools are cool, their unique feature is not the only reason they are considered the fanciest of pools right now. Infinity pools have become a symbol of elegance and status. They’re elegant due to how beautiful they can be and their infinity effect, but their symbol of status is more complicated. It mostly stems from how much people can afford and them flaunting it. Infinity pools are significantly pricier than other pools due to the extra work that is put into the pool structurally as well as the installation and construction of a catch basin. 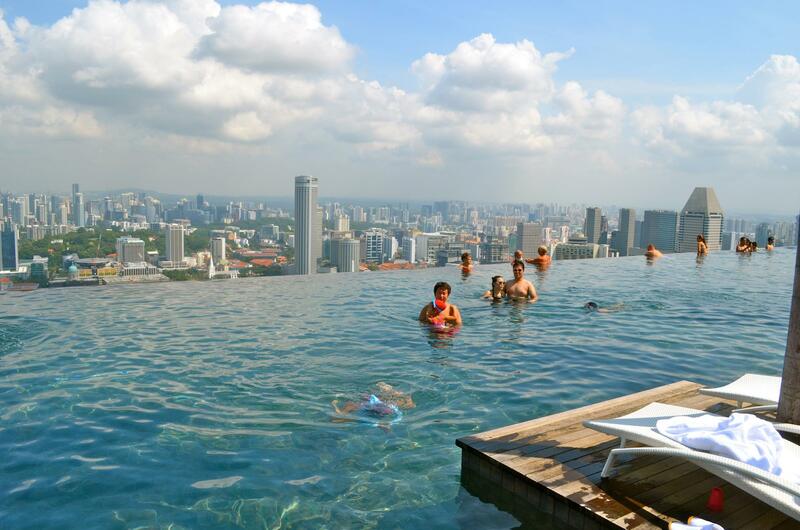 Infinity pools became as big as they are now because of their use in resorts. This use also ties in to how people see those with infinity pools as having status. Infinity pools are already associated with going on fancy and relaxing vacations. So having backyards of infinity pools in Austin, TX can make you feel like you’re on a luxury vacation in Bora Bora instead of on a break from work. The scenery associated with infinity pools also make them fancy. In pictures, homeowners see the pool stretching out beyond their backyard into the horizon or ocean. They see the beautiful forest around the pool reflected in its waters. It blends into the landscape making it feel like its apart of nature. While some infinity pools in Austin, TX won’t feel like that because they’re placed incorrectly, you can have an infinity pool with the right design and placement. The amount of customization is also a huge draw for some when it comes to infinity pools. They can be made with a variety of materials. Safety features can be installed to keep them safer for children. You can curb the cost by getting a smaller pool but the negative edge effect will make your pool look bigger. No matter the shape, style, or size, the fact that you own an infinity pool would make you seem fancier. Getting a pool shouldn’t just be to feel fancier. You should want to use it often and spend time with family and friends around it. For those looking to make memories in style, infinity pools are the way to go. For infinity pools in Austin, TX, Open Water Pools is a trusted and dedicated company that can give you exactly what you want.